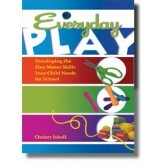 Forget stuffy, structured craft activities; your child needs time to create! Rather than merely teaching your child to name colors and to hold a pencil, the hands-on process art experiences in Time to Create encourage discovery through a variety of art media, including drawing, painting, print making, collage, and sculpture. 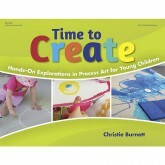 With ideas for encouraging creativity, advice for choosing the right art project, and suggestions for minimizing the mess, you and your child will be on your way to fun-to-do art explorations in no time! Christie Burnett is the writer and founder of the popular Australian parenting blog Childhood 101. 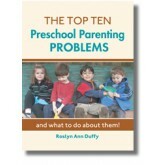 She has worked as an early childhood educator for many years and is the mother of two young girls. 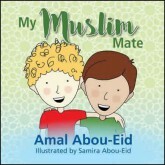 This book is about the struggles we all face when dealing with children and the real life solutions we find or seek to find, for these everyday dilemmas. 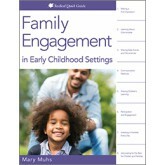 It covers topics such as whining; not listening; tantrums; manipulation; morning, meal time, and bedtime hassles; sibling rivalry; cleaning up messes; hand washing and teeth brushing; hitting, kicking, pinching, and biting; potty talk and name calling. 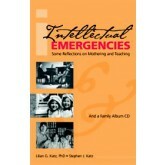 This book uses the everyday routines that all parents do with their children to demonstrate how to build vocabularly, learn about conversations and discover meaning from the written word. 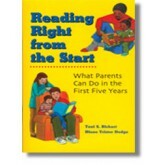 Instead of workbooks, special games and other gimmicks, parents learn about the value of talking, singing and reading every day to their child. 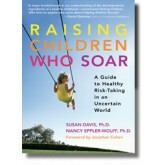 The authors of this unique book - two clinical psychologists, who are also mothers - provide essential guidance for parents and teachers. 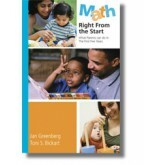 They explain, step-by-step, how to help children become successful risk-takers: ready to leap at life's opportunities and triumph over setbacks along the way. 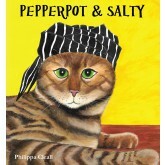 Pepperpot & Salty is a picture book encouraging children to be open minded about others who are different. New neighbours have moved in next door to Pepperpot. They look like pirates and she plans to help them move back out. Then real danger threatens and Pepperpot is quite surprised by who comes to save her. 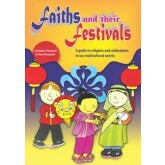 Written by an educator for children, educators and families. 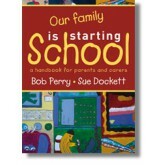 Starting school is an important time for all concerned. For many children and families, along with the excitement goes a sense of anxiety - a sense of not being exactly sure what will happen and what school will be like. 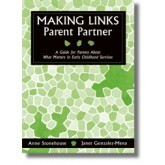 This book results from the hundreds of workshops and discussion groups conducted by the authors for families as part of the Starting School Research Project based at the University of Western Sydney. The poignant ending says it all: "My mum has depression but she is still my Mum." Nina Mitchell is a mother of three boys and a primary school teacher. Nina has been treated for depression for several years. Her association with fellow sufferers has led her to conclude that most families and educators have difficulty explaining depression to the children in their care. 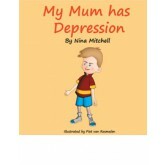 This prompted Nina to write this illustrated children's book, My Mum has Depression. Special offer on postage and handling for this title. Standard mail is only $5. The discount will be applied when your order is placed in the warehouse delivery system so you will see the discount applied on the invoice that is emailed to you when your book leaves the warehouse.